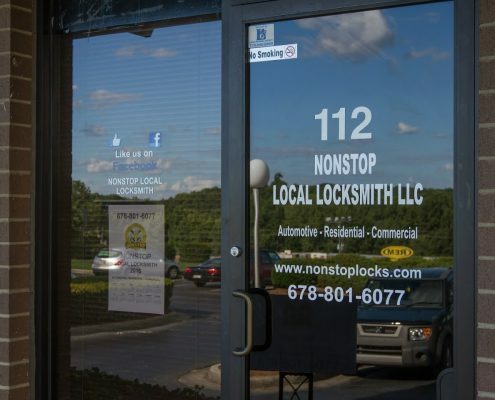 Nonstop Local Locksmith offers all types of Automotive, Residential, and Commercial locksmith services. 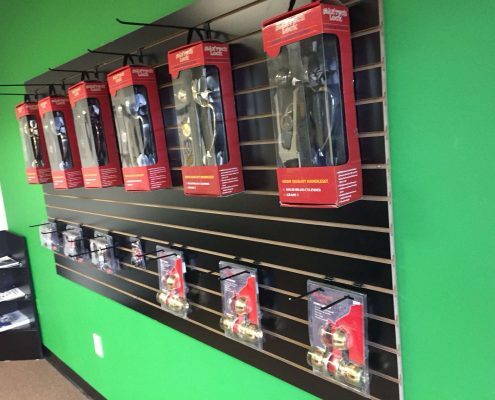 Our technicians are experienced and trained to handle whatever service you need. 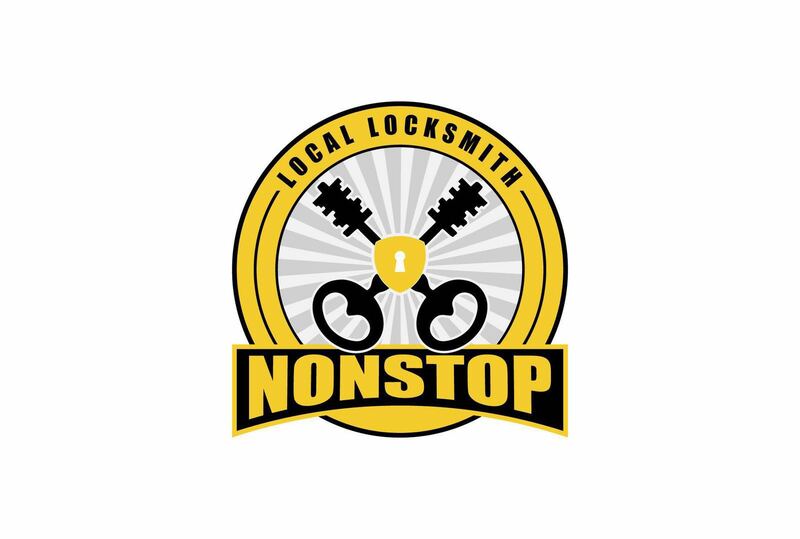 Whether you have experienced a situation in the past when you needed a locksmith or this is the first time you have had to call one, you know how important it is to hire one that is trustworthy and reliable. We can assure you that we will provide the best service at competitive rates so you will walk away from your interaction with us with satisfaction that you received quality service at a great price. 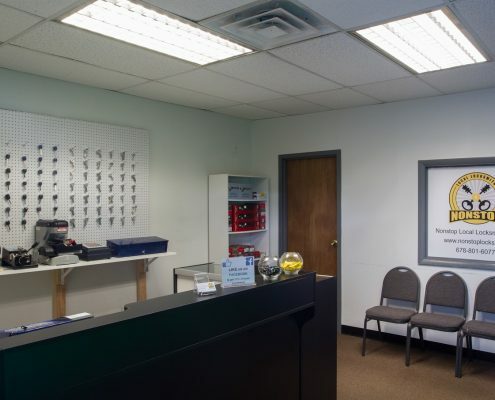 Whether you need an emergency service when you are locked out of your home or car or you would like to set up an appointment with us for any of our other residential, automotive, or commercial services, we can handle whatever request you have. Very professional, quick, and prices are reasonable. Will definitely be calling back next time I need a locksmith. Come and help others find us on Angieslist… leave us a review.